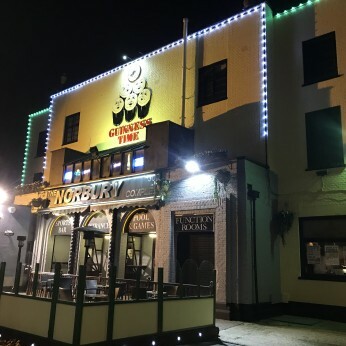 This page shows the information that Norbury have uploaded about the food they serve in the pub or their restaurant. If you need further information or would like to book a table please contact the pub on 020 8679 0632. Regular entertainment, karaoke, guest DJ's in the mix until late. Function Room available to hire, perfectly suited to celebrate any occasion.